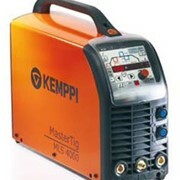 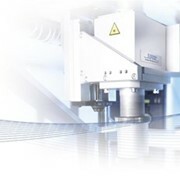 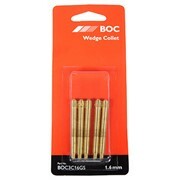 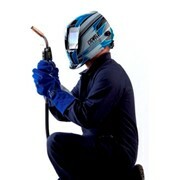 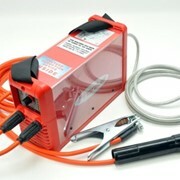 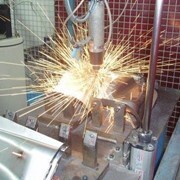 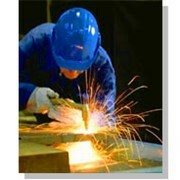 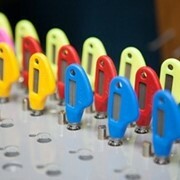 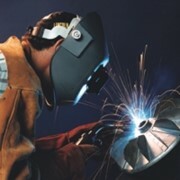 Kemppi supplies a wide range of MMA welding products. 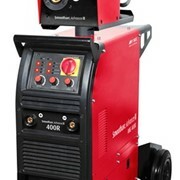 With user ergonomics and power in mind, Master MLS 2500 and 3500 MMA welding machines (weighing 20kg and 21kg respectively have a microprocessor controlled IGBT power source to suit the welder at work. 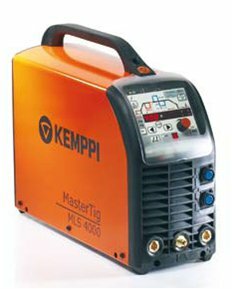 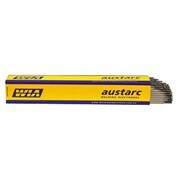 Each of Master MLS 2500 and 3500 models has excellent welding characteristics to improve weld quality and lower production cost. 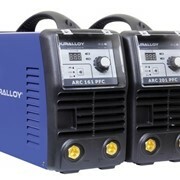 With the ability to have its functions updated as they are developed, these lightweight welding machines have stepless welding current control,Optional VRD operation, 80V open circuit voltage, and operating temperature range from -20°C to +60°C, and IP 23C rated protection.